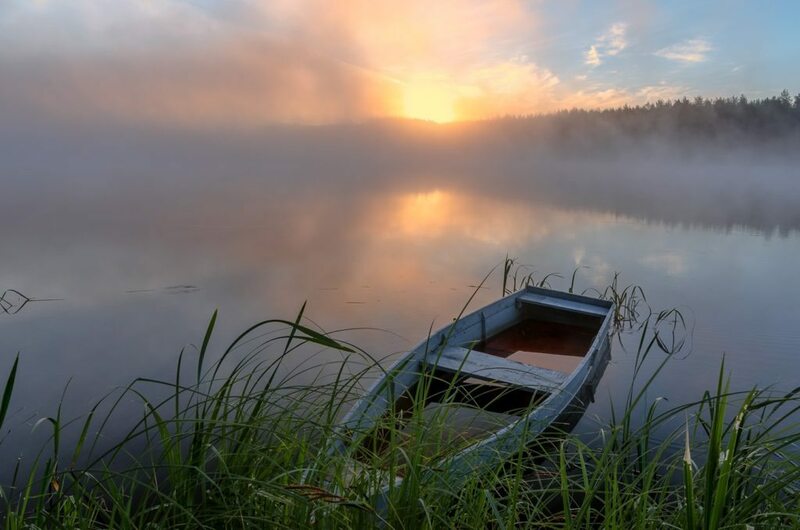 If you are an unstoppable traveler, especially if you like fishing, then you definitely need to visit Belarus. There are plenty of places for fishing in the country of blue lakes! Beautiful views, privacy, quiet relaxation near the water, a pleasant company and a favorite occupation for your soul. Fishing in Belarus: what else could be better!? Fishing in Belarus will also be interesting for beginners in fishing. Camping with a fishing rod will make any weekend, or a whole holiday unforgettable! what are the prohibitions on fishing in Belarus? We’ll talk about fish farms, where you can fish for a small fee. Belarus is a land of lakes and rivers, rich in various flora and fauna. A large number of fish are found in the reservoirs of the republic. The most common species are crucian carp, carp, pike, pike-perch, bream, and catfish. But first, you need to know the rules and prohibitions on fishing in Belarus. To preserve the fish population in rivers and lakes, a ban on fishing is imposed, which depends on the seasonal spawning of certain species. First perch and pike spawn, a little later - roach, tench, bream, and other fish. Specific terms of the ban on the areas and species of fish can be found in the fisherman's calendar for 2017 in Belarus. However, amateur fishing in Belarus is allowed year-round. 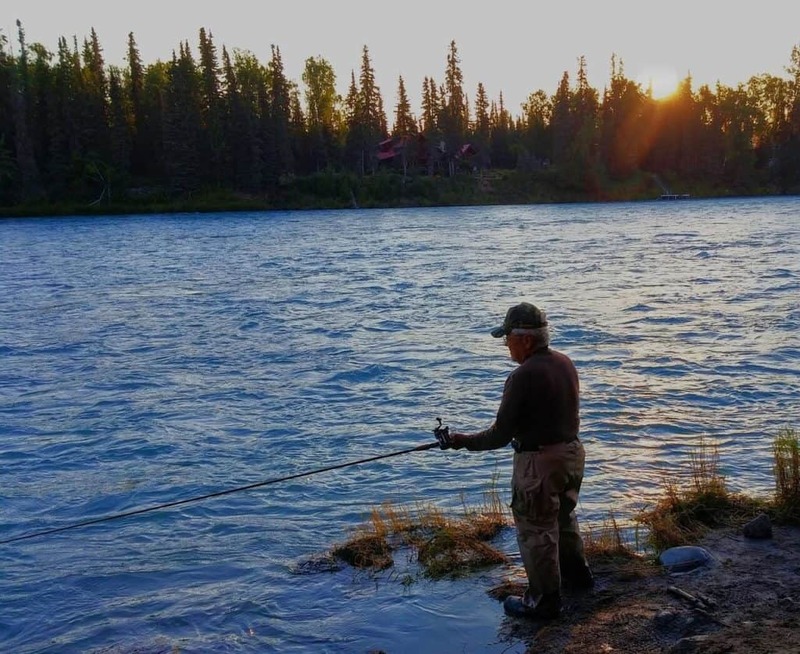 If it is carried out by the fisherman using one fishing rod with one hook or a spinning with an artificial bait and one single, double or triple hook in a light time of the day from the shore (without entering the water), of from the ice. Amateur fishing is allowed with the simultaneous use of not more than five hooks per fisherman. However, more detailed information on a specific region should be clarified. For example, in order to preserve the catfish population, its catch is prohibited from November 1 to March 31. It is prohibited to catch whitefish from the first day of November to December 15, and the European cuckoo is from November 15 to December 20. And finally, about the norms: it is allowed to catch no more than 5 kg of fish per fisherman per day. And also, fishing for bait for other types of fish: no more than 30 pieces per fisherman per day. It should be noted that every second Sunday of July is the Traditional Day of the Fisherman in Belarus. Throughout the country, this weekend, there are usually competitions in fishing sport with a bait or spinning. The fisherman that catches the most, wins. 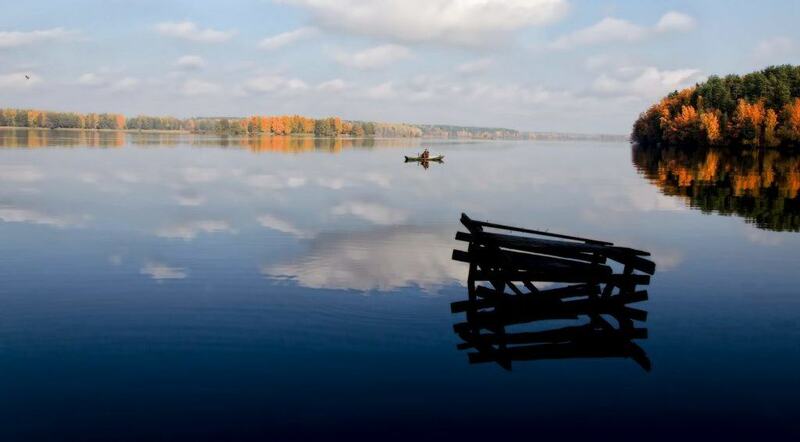 Chigirinsky Reservoir is considered to be the best place for fishing in Belarus. In August, next to the village of Grudichino, an interesting holiday "Big Bard-fishing" is taking place here. Note that the places near the Chigrinsky reservoir are very picturesque, but first of all, they come here for catching catfish. You can also catch a pike, crucian carp, perch, roach and scraper. How to get there: from Minsk by car on the motorway M4 to the east (distance about 200 km). 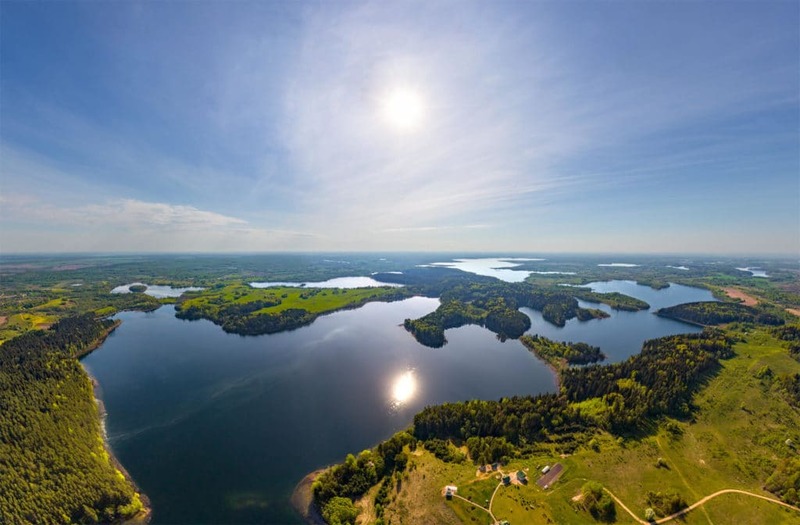 Another good place for fishing in the country that we recommend is the Vilejka reservoir. Here, you can catch pike, roach, perch, bream, sometimes you get pikeperch, carp, bleak. It is great to fish from the boat between the islands, it is possible to catch some large fish. How to get there: from Minsk by car on the P58 highway. The distance is about 80 km. You can also fish in the water bodies of Minsk (for example, the Svisloch river), but it is strictly forbidden to eat it! It is better to go out of town to the Minsk Sea, it is also the Zaslavsky Reservoir. Here, you can catch roach, pike perch, bream, podleschika, sometimes pike, crucian, tench, bleak. However, do not count on a large catch, here it is rare. The Zaslavskoe Reservoir can be reached from the central railway station by train to the Minsk Sea station. Also, you can go by car to the neighborhood of Minsk by the M1 route to Ptich Lake. Here, you will find perch, carp, roach, minnows, often carp come across. You can go to fish farms, where various kinds of fish are bred in water bodies. Paid fishing in Belarus is extremely popular: you are guaranteed to return home with a catch! You can go to the carp fishing farm Volma, which is located in the Cherven district, just 60 km from Minsk, near the village of Ozerny. Here, paid fishing is carried out for several species of fish: crucian carp, carp, white carp, carp, pike, perch, gusster. 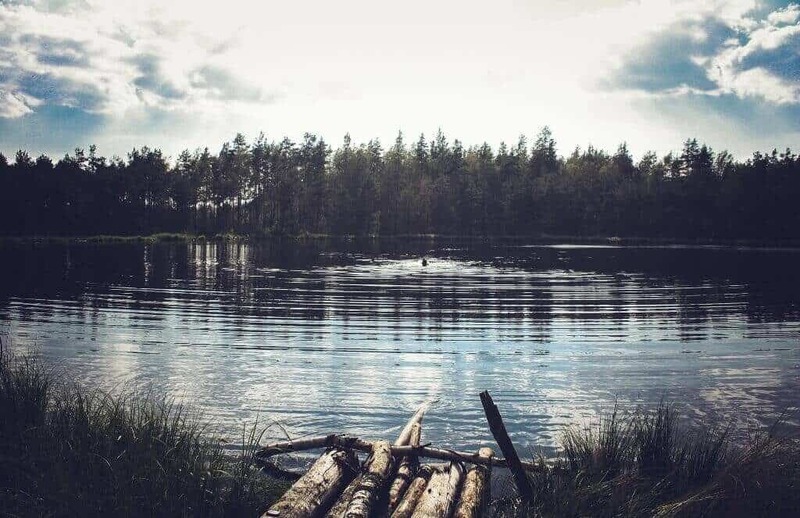 We can also fish in the Vitebsk region, in the Postavy district, on the territory of the Novinka fish farm, one of the leaders of the fishing industry in Belarus, specializing in the production and cultivation of pond fish. On its base, there is a cascade of ponds for paid fishing, in which carp, pike, catfish, white cupid, carp, and tench are grown. Fishing and staying in the pond is allowed only on purchased one-time passes, which are purchased at the entrance to the pond before fishing. In the Dniprobugsky fish farm in the Brest region, a daily paid amateur fishing has been organized for many years on the canals from 6 am to 8 pm. You can catch up to 5 kg of live fish. In the Mogilev region you can go fishing in the young trout farm "Lohva". It is located in Bykhov district, in the village of Kosichi, on the Lahva river. And, is one of the largest trout-farming enterprises in Belarus. In the reservoirs of the farm there is a healthy large fish, grown in natural conditions. 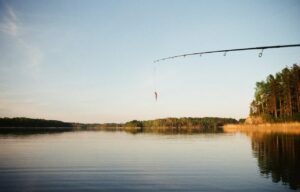 There are plenty of places to rent a rod in Belarus, but it's better to buy your own one: it will pay off in the long run and will save you a headache before the next fishing trip. Especially, in our time there are various modifications of spinning (fishing rods) and you can always choose a model for yourself. Below are the sites for buying any fishing equipment (fishing rods, spinnings, coils, baits, fishing rods, boats, echosounders, fishing lines, hooks, spearfishing equipment, reels, summer / winter fishing clothes, bait, boxes, cases and buckets for fishing ). In our material, we tried to tell everything about fishing in Belarus in 2017. 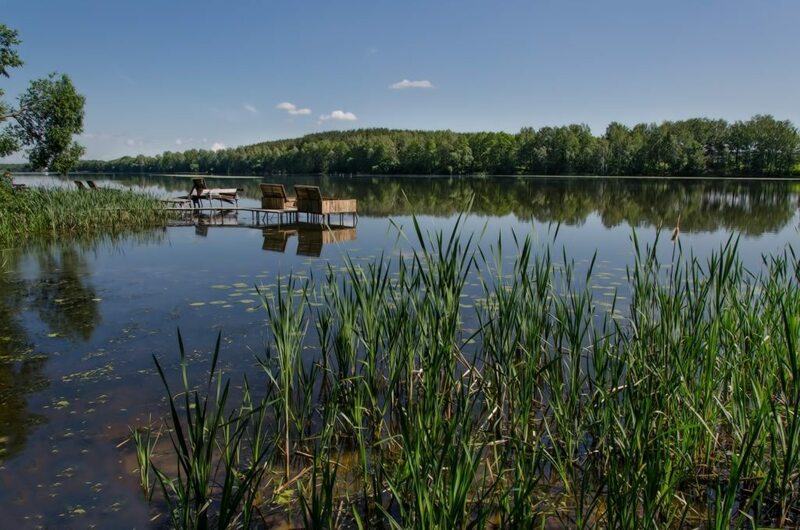 Come, relax, enjoy nature and fishing in Minsk and the surrounding capital.